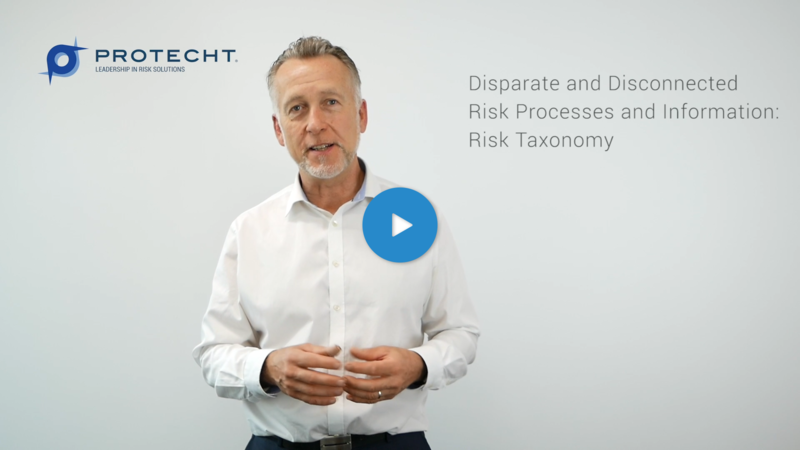 This is part 2 of our video series on "Disparate and Disconnected Risk Processes and Information". 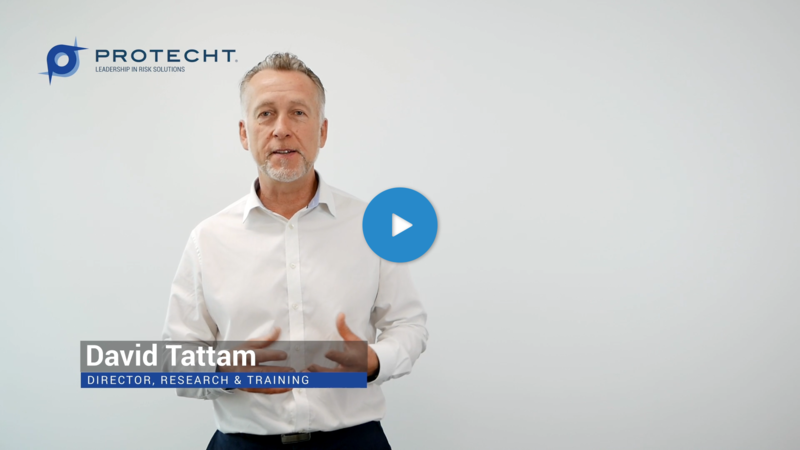 In this video, David Tattam talks about what makes a strong risk taxonomy and how you can keep your risk classification consistent so you can build an overall risk profile. This is part 1 of our video series on "Disparate and Disconnected Risk Processes and Information". 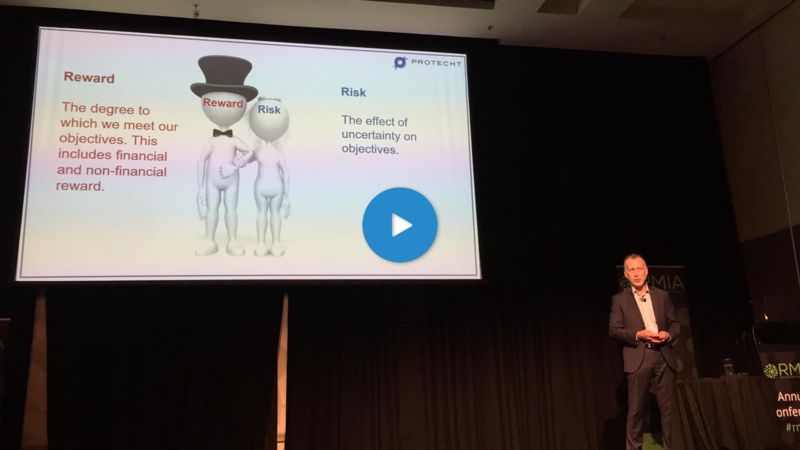 In this video, David Tattam talks about the key building blocks of a good risk management framework and how these can help form an integrated view of risks in your organisation. How do you build and improve resilience in your organisation? 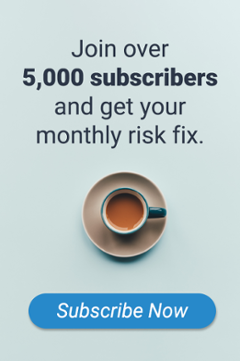 In this recording, David Tattam talks about how understanding the dynamics and balancing the voices of risk and reward can help you achieve sustainable rewards. 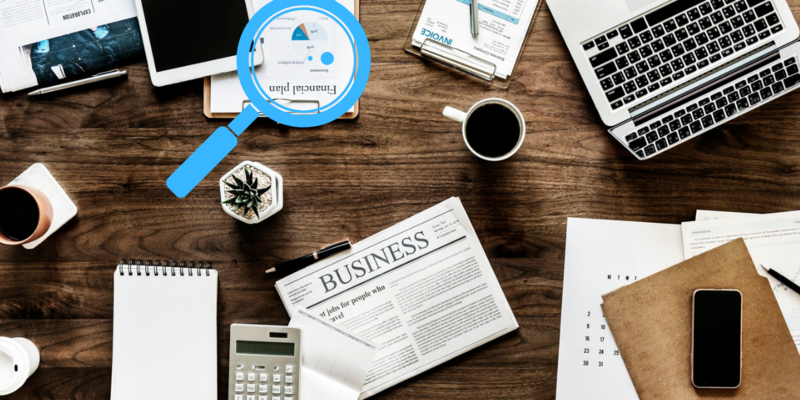 The Internal Audit function has always been an integral part of any organisation, giving independent comfort to stakeholders that the governance and the control environment are operating as expected and and in an effective way. As part of that work, recommendations to improve systems and processes are often provided. The starting point for any risk-based internal audit is to understand the risks associated with key business functions or processes, and the controls that mitigate either the likelihood of the risk occurring or its impact. The Protecht Group will be exhibiting at the New Generation Operational Risk Europe Summit in London. Use code: PROTECHT20 to get 20% off the current rate. 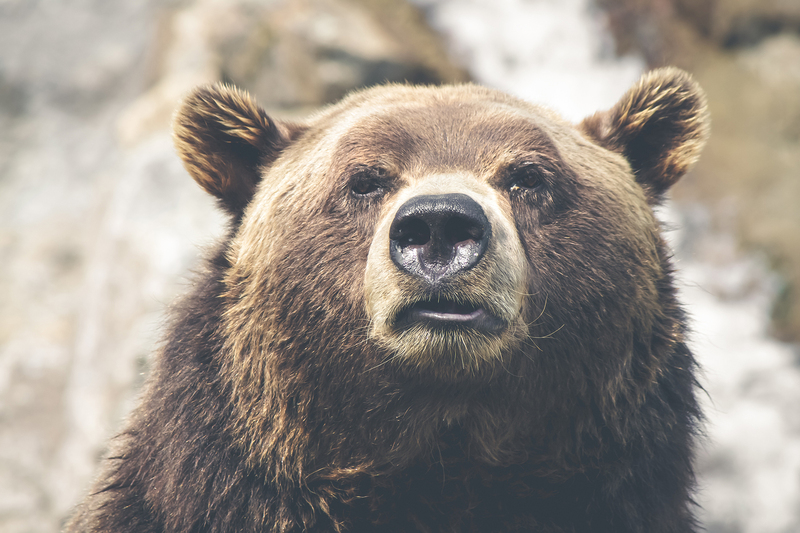 In the past decade, the financial industry has rapidly changed and evolved leading to enhanced risk management practices. 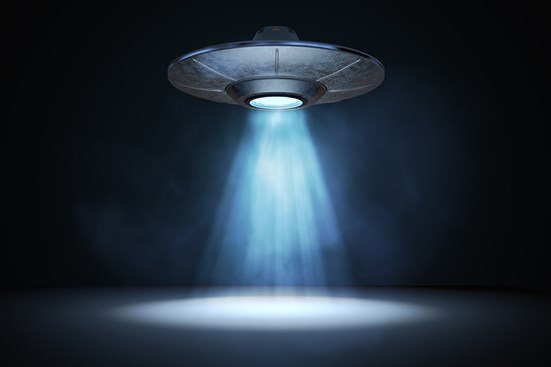 Operational risk is no different, as new and emerging risks enter the market it is often the strength of people, processes and systems which can enhance effective mitigation and management, but also pose the risk. The role and scope of operational risk is more diverse than ever as many strive for sustainable and long-lasting solutions. For many individuals working within risk management, they are often faced with the difficult task of staying ahead in a fast-paced industry. 2018 has highlighted the importance of operational risk within financial institutions as regulators placed heightened emphasis on the need for worthwhile risk management practices, and more recently a much larger push for resilience. In addition, risk management is appearing more within the public arena as consumers are displaying an increased demand for security. Firstly, thank you to all of our clients, followers and subscribers for your support over the last 12 months. 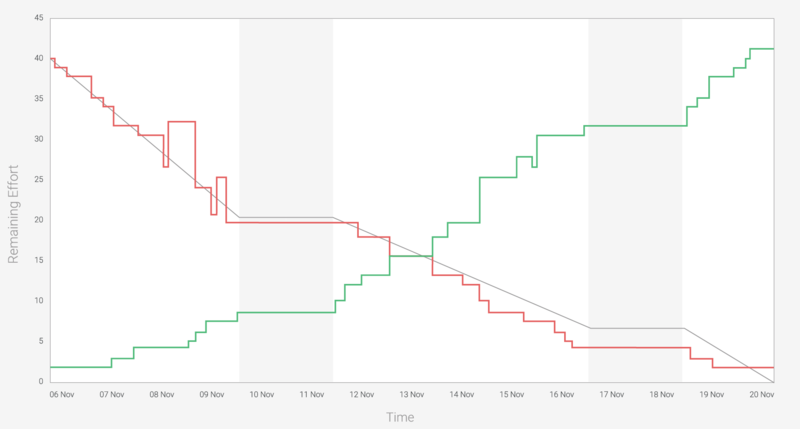 It has been an incredible year of growth. 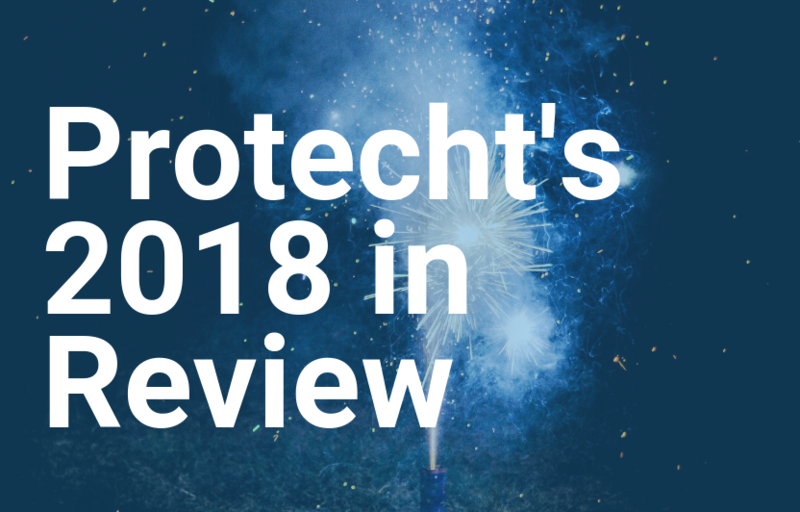 To close off Protecht's 19th year in business, here's a round up of key events, milestones and stats from 2018. The accountability of an organisation for its performance is limited by a narrow focus on its financial performance. Developments in risk management and accounting provide a practical solution for measuring true performance using a mix of reward, risk and risk appetite. Measuring true performance requires the measurement of both risk and reward across each stakeholder. 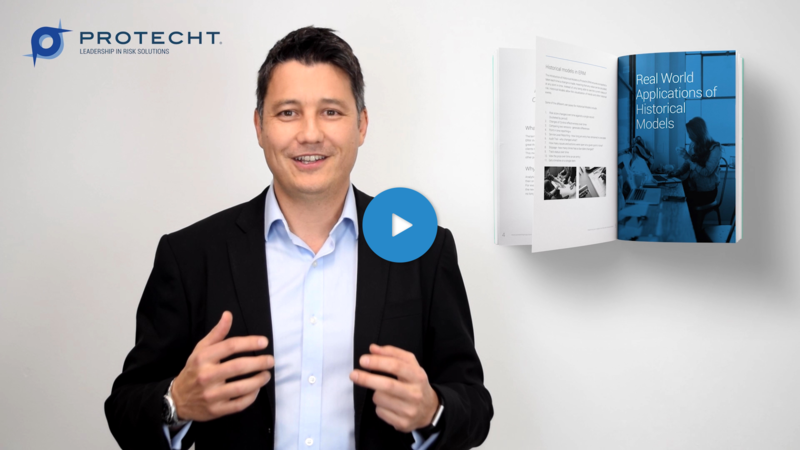 In this video, Matthew Lee talks about how Protecht.ERM's historical models provide users with a better view of their enterprise risk management data.